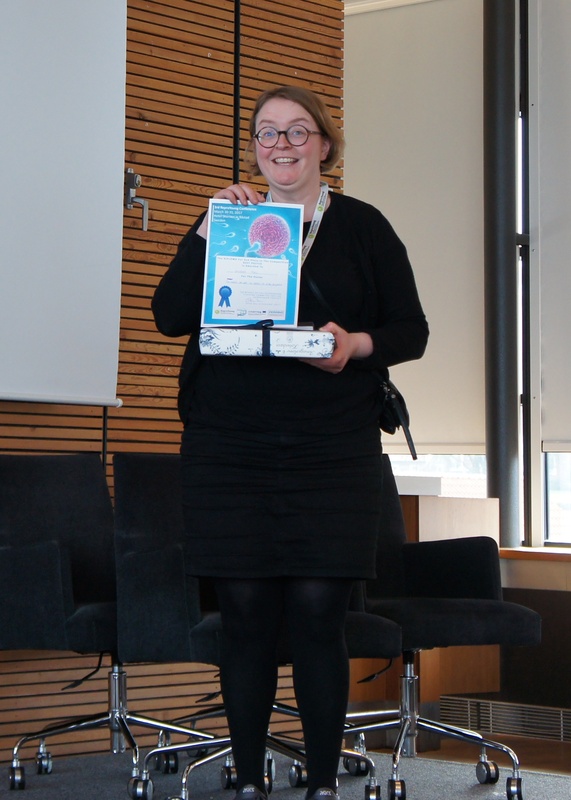 Second prize went to Susanne Pors from Laboratory of Reproductive Medicine at Rigshospitalet. 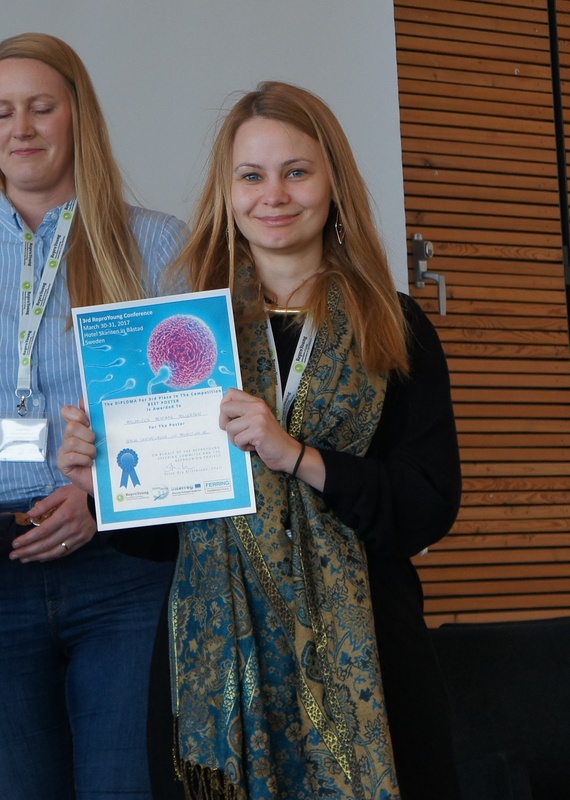 Magdalena Holgersson from Lund University won the third prize. Congratulations to the winners of the Posters Walk Presentations. Congratulation and best wishes to you all.